Listen to weekly sermons by Pastor Chad. Download on both Apple and Android devices. Want to know more? 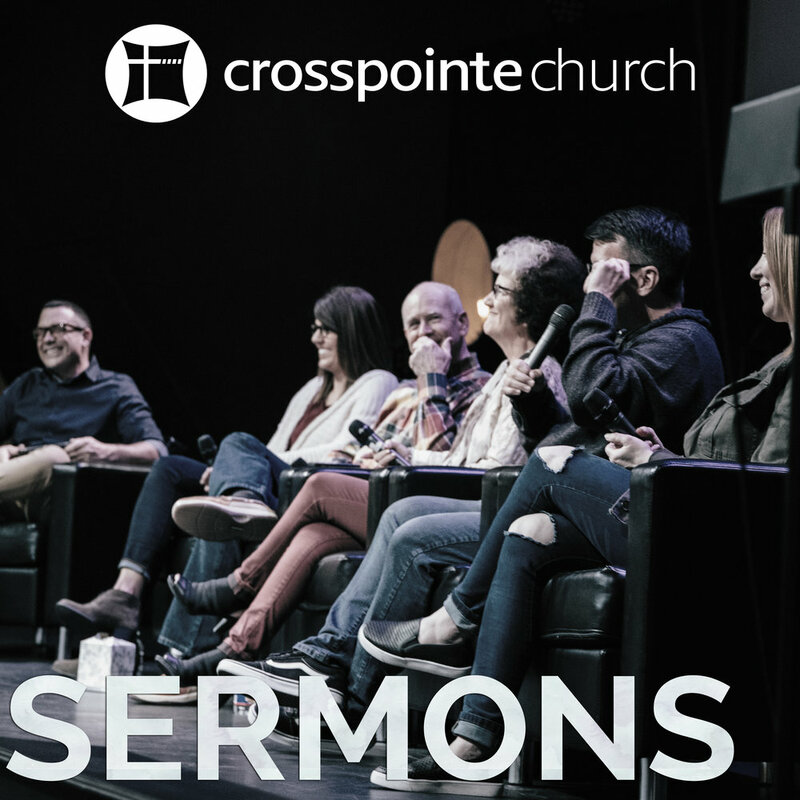 Listen to our team talk in depth about what is going on at Crosspointe.